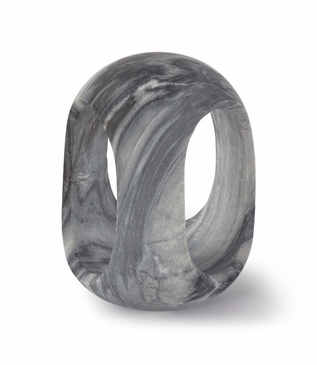 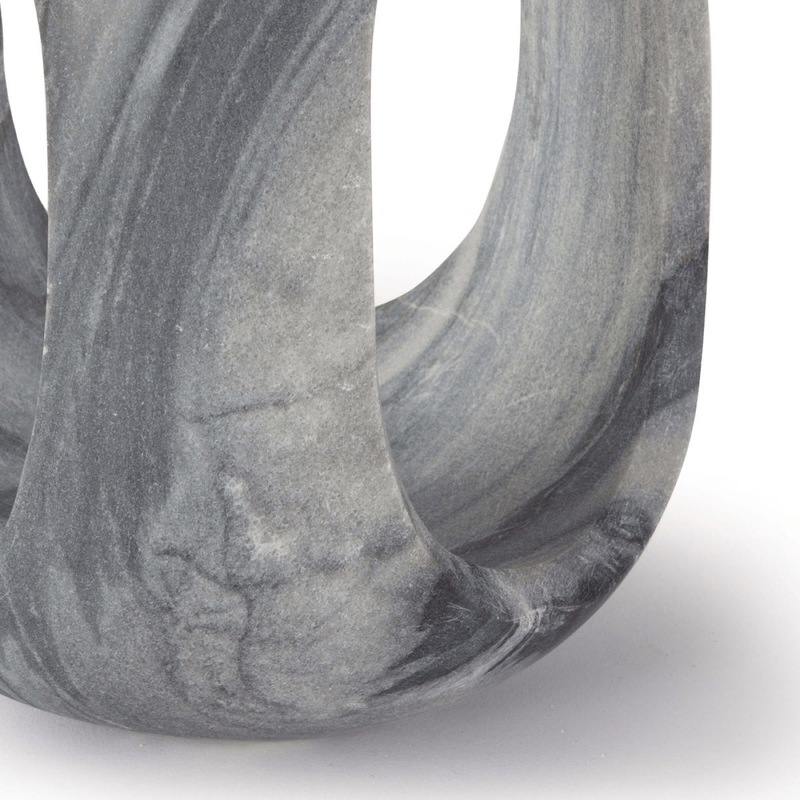 Playing with curves and depth, this black marble object is as intriquing as it is subtle and beautiful. 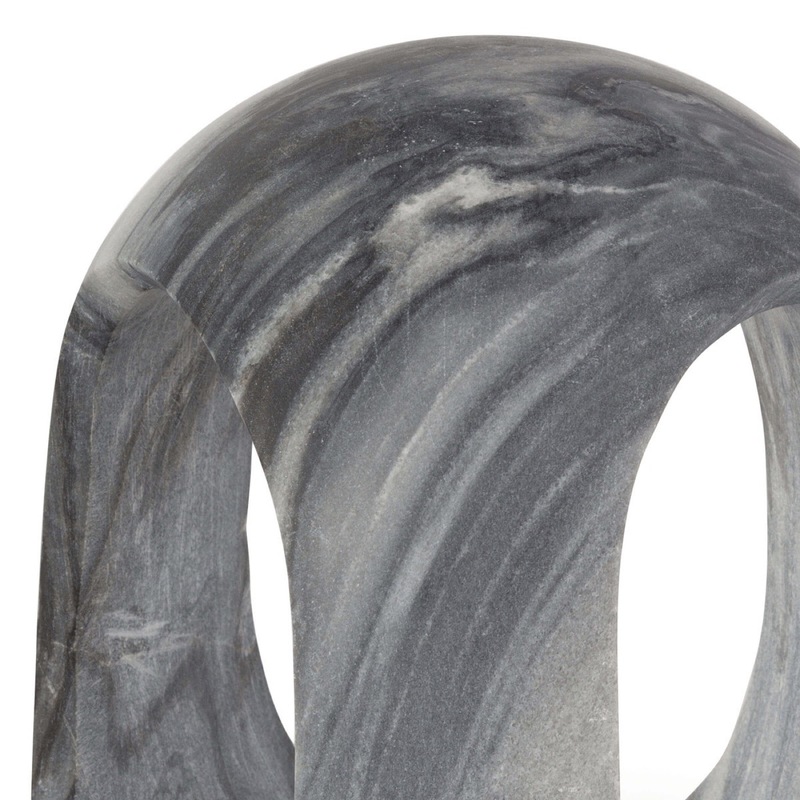 Place one on any surface to instantly elevate your decor. 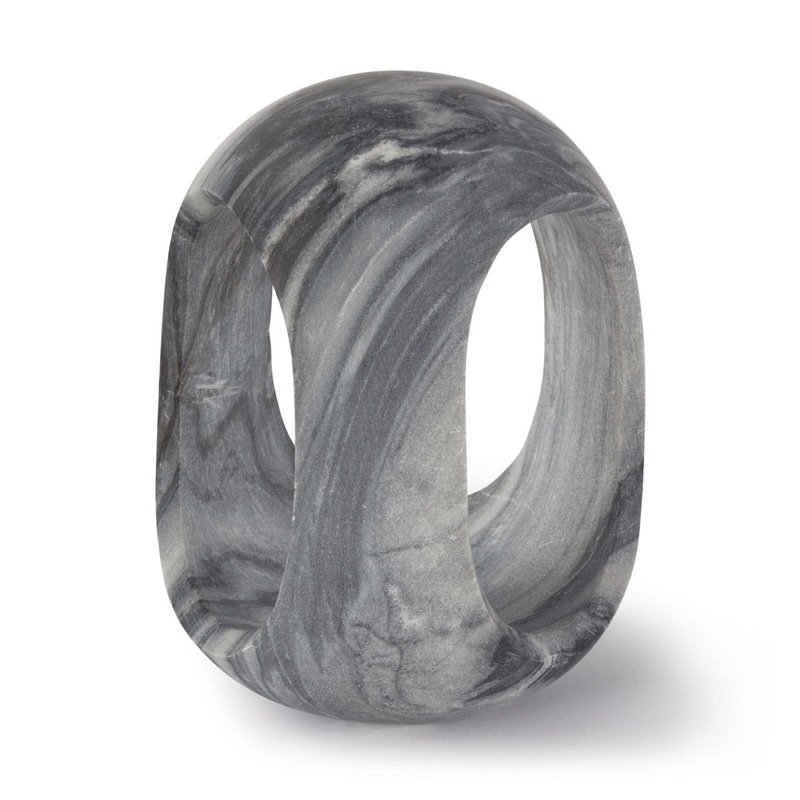 Also available in white marble. 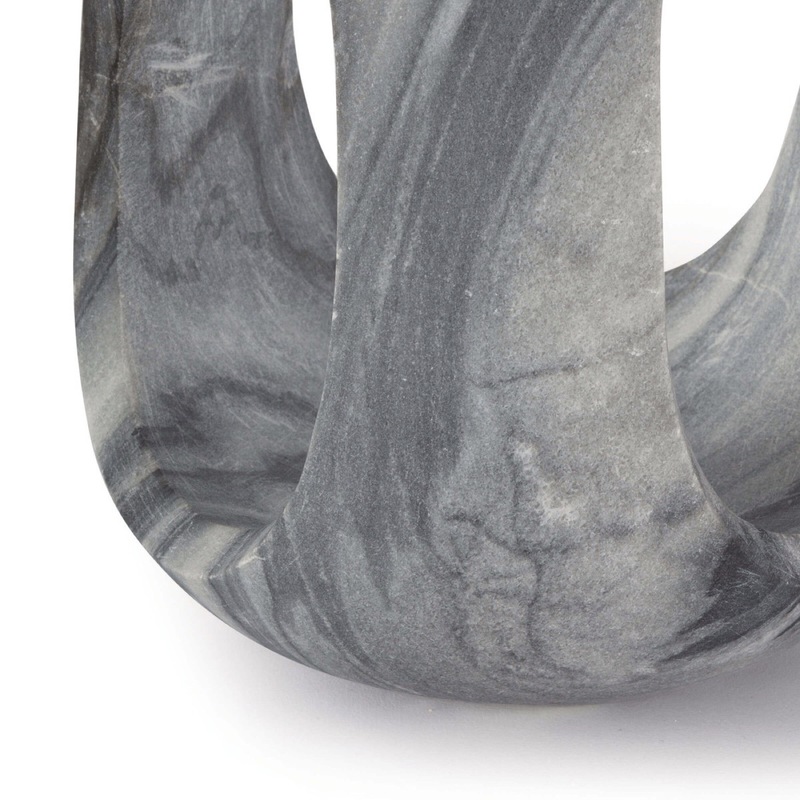 Size: H: 10" • L: 8" • W: 8"